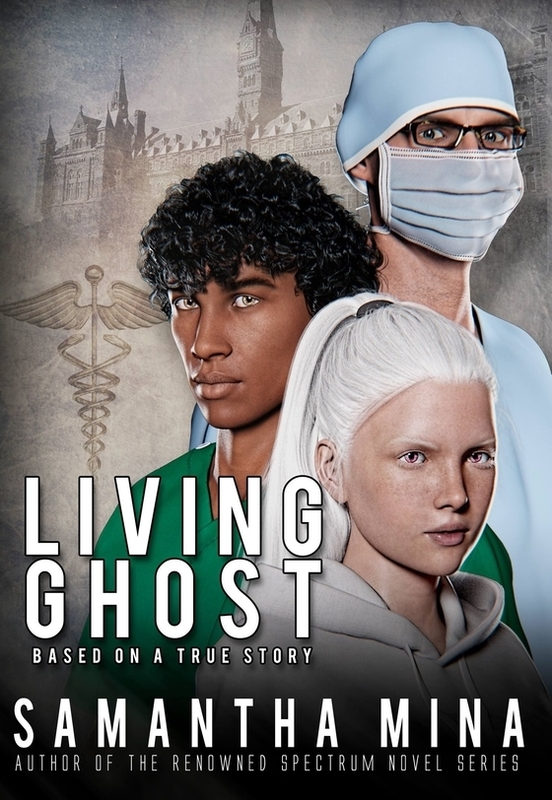 When eighteen-year-old college freshman Blanca Rokitansky becomes seriously ill, she and her best friend at Nation's Capital University, aspiring radiologist Russell Brown, are abruptly thrown into a medical mystery enshrouded in controversy. Fighting for acknowledgment of and treatment for Blanca's rare syndrome from a skeptical medical community, Blanca stares death in the face while Russell—a pre-med Presidential Scholar and volunteer orderly at the University Hospital—confronts the possibility of losing his scholarship and credibility before his career in medicine can really begin. The two embark on a long and dangerous journey filled with controversy, confrontation, invasive procedures, mystery and malpractice. For Blanca, finding a diagnosis is just the beginning.